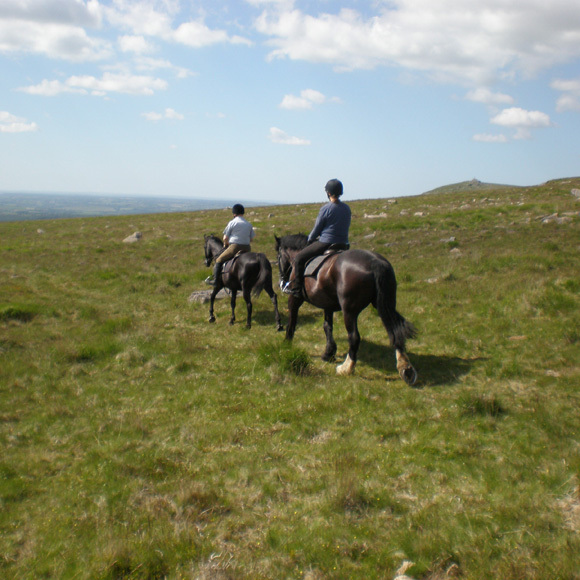 Cholwell Riding Stables is a family-run business that has been providing escorted rides and riding lessons on Dartmoor for nearly forty years. We cater for all types of rider from the complete novice to the most experienced rider and have a wide selection of quality, fit and well-mannered horses. All content copyright © Cholwell Riding Stables.